Happy March! This is the last month of Sale-A-Bration and there is still lots of excitement!! If you haven’t checked out our second release to our FREEBIES, you can check it out here! 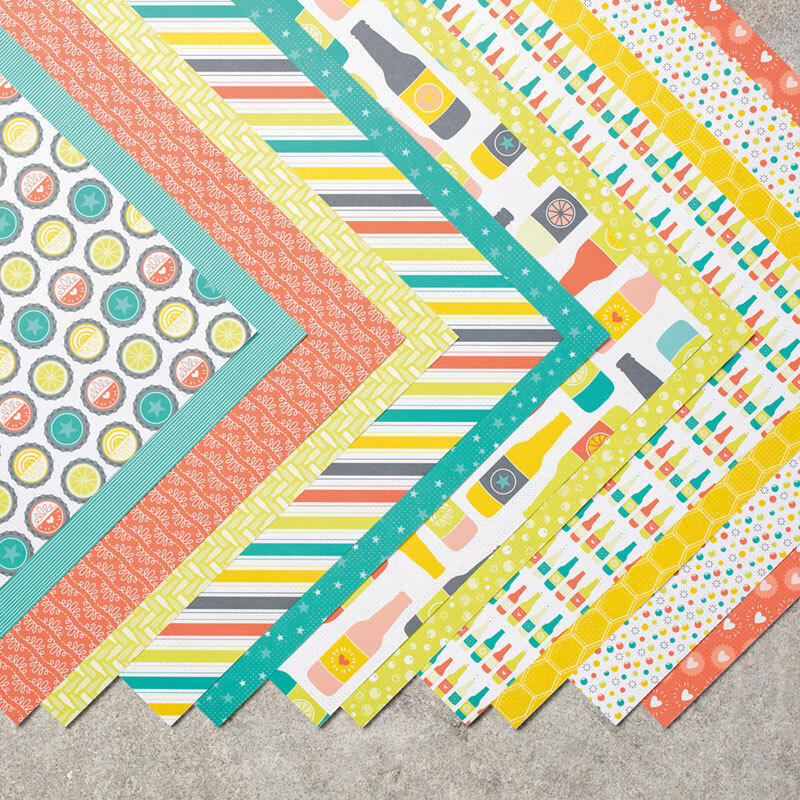 If you love Designer Paper…you’ll love this FREE Bubbles & Fizz paper that you can get for FREE during Sale-A-Bration! The paper coordinates with the Bubble Over stamp set & the Bottles & Bubbles Framelits from the Occasions Catalogue! – The bottles were cut out using Vellum Cardstock and then coloured on the back using Stampin’ Write Markers. I heat set them to dry the colour. – Glue pieces to Vellum using Fine Tip Glue Pen, then use Glue Pen behind cardstock so that the glue does not show through. – Wrap the Baker’s Twine around the Designer Paper layer twice and tape ends to back. Then cut a smaller piece of twine and tie a bow around the 2 twines on the card. Get this paper for FREE with a min. 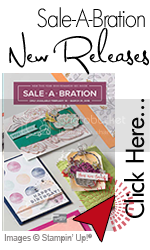 $60 order during Sale-A-Bration 2018! There are so many different & fun designs with this paper, that I made 2 different cards!